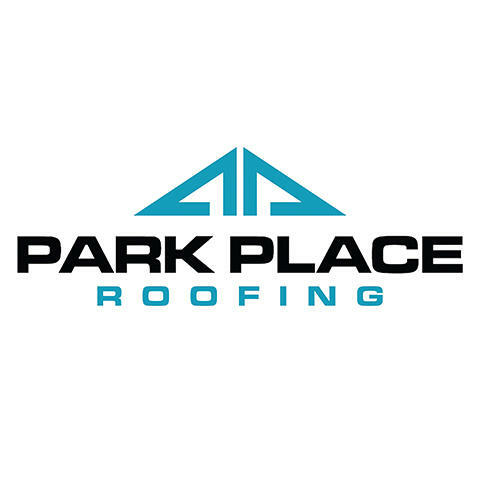 We are so much more than just a roofing contractor. 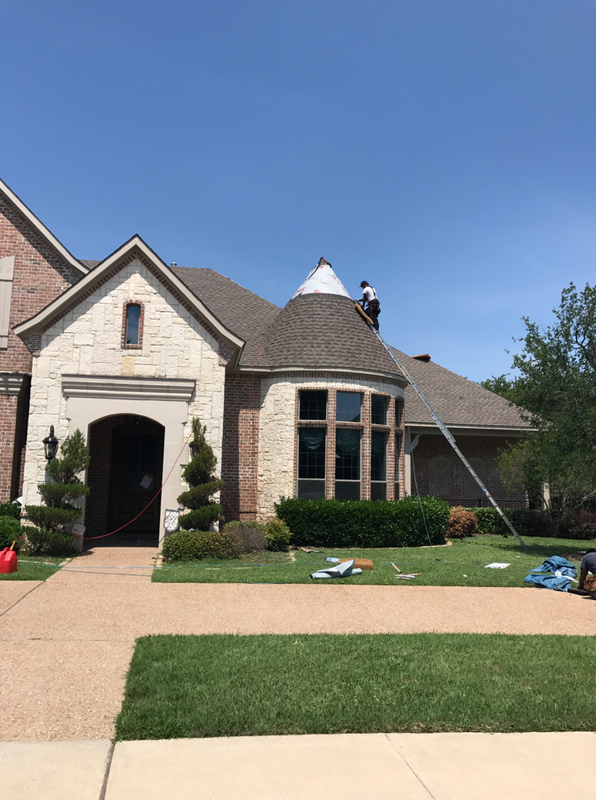 We are proud to be a female owned roofing company serving both residential and commercial roofing customers in McKinney, Plano, Dallas, and surrounding areas. 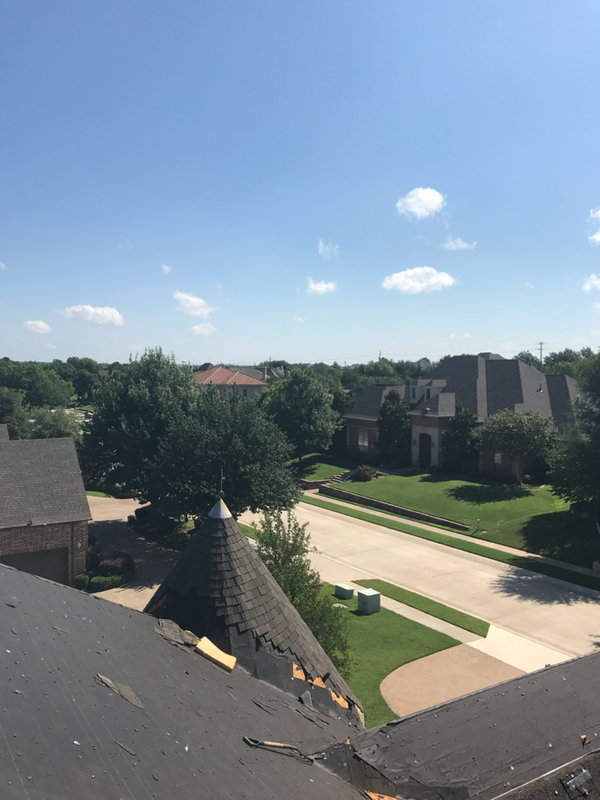 Whether you&apos;re just replacing an aging roof or recently affected by storm damage, we go above and beyond the average roofer. 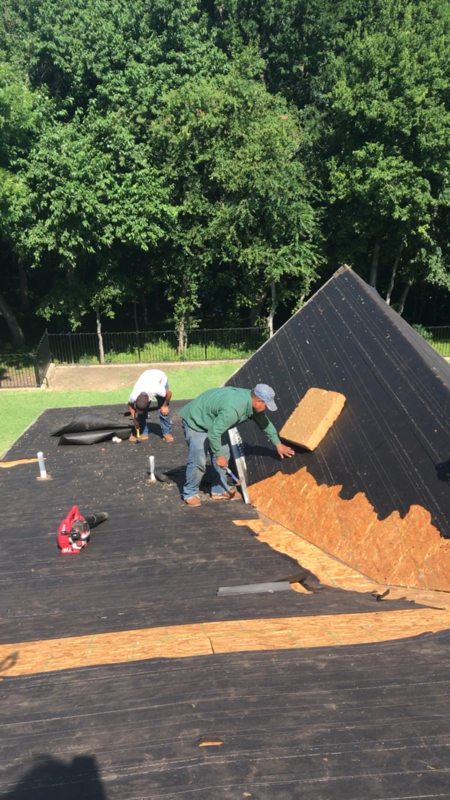 From coordinating the material orders and delivery to tarping your roof, our commitment is unmatched. 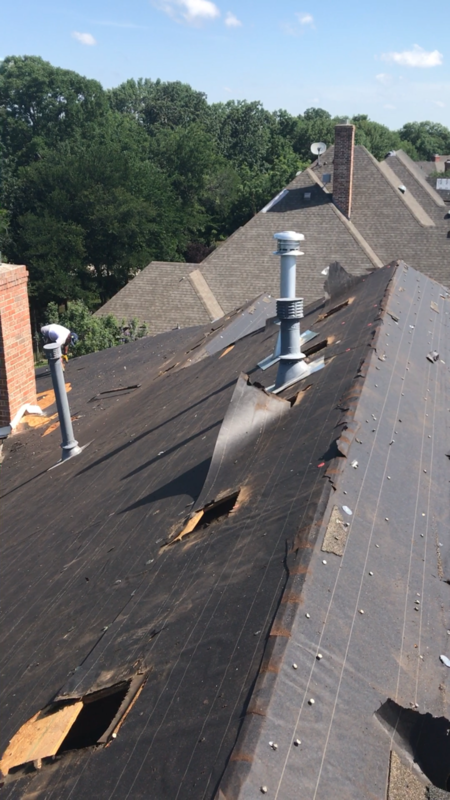 We only install materials from trusted shingle, tile, and metal roofing manufacturers. As general contractors, we also install gutters, siding, fascia, windows, skylights, fencing, and outdoor patios in addition to painting and staining services. For more information or a free consultation, call us today!